Nit Picky’s new lice treatment center will provide a family friendly environment where parents can relax while the family is screened and treated for head lice. 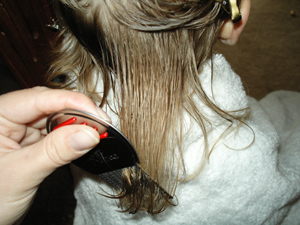 Nit Picky Head Lice Removal Services and Lice Treatment Salon. We are excited to introduce Nit Picky's head lice treatment salon to families and schools in Southern California. Nit Picky, Inc. a professional head lice removal service, (http://www.nit-picky.com), announced the opening of the very first and only head lice treatment salon in the Inland Empire located in Temecula, California on March 16, 2012. Nit Picky, in business since 2007, is introducing the expansion of their head lice removal service. With, in home services available throughout California, Colorado, Nevada, New York and Oregon, Nit Picky now offers a family friendly head lice treatment salon. Nit Picky’s new lice treatment center will provide a family friendly environment where parents can relax while the family is screened and treated for head lice. Children can play, color and watch t.v. on a big screen while mom and dad get all of their questions and concerns answered. The Temecula based salon will offer the lowest rates amongst competitors and does not require additional appointments. 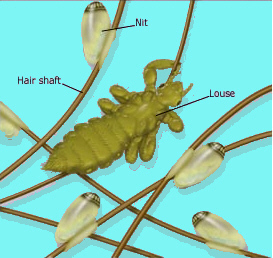 Nit Picky is also the only California lice salon to exclusively offer the Louse Buster. Free snacks, drinks and wi-fi are included. According to Karrigan, Nit Picky’s clients have been requesting a location. An average lice treatment with the company takes about an hour per person and the treatment efficacy rate is 98% from a single treatment. The company focuses on a one time treatment option and will show their customers how to follow simple after treatment instructions to ensure 100% success and prevent future infestations. The process is designed to offer families the highest level of support and eradication at an affordable rate. The new Nit Picky head lice treatment salon is located at 43053 Margarita Rd. #B-108, Temecula, Ca 92592. Conveniently located in the heart of Southern California’s wine country near Pechanga Casino and Penny Pickles Children’s Museum. It is easily accessible from Los Angeles, Orange County, Palm Springs and San Diego counties. Additional services include free school and camp screenings and 100% natural and organic head lice treatment and preventative products available online or in the salon. For more information about Nit Picky salon, services or products call 1-877-888-2820 or visit http://www.nit-picky.com . 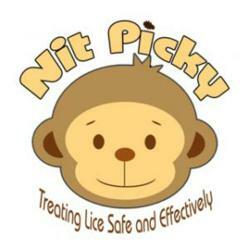 About Nit Picky, Inc. - Nit Picky offers a safe and effective head lice treatment that eliminates head lice with all natural & organic products and a professional removal process since 2007. 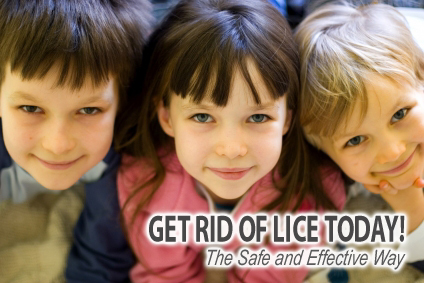 As a leader in lice removal we are dedicated to quickly eradicate the problem so that you can get back to your every day way of life.